The mustard plant (latin name: Sinapis) – is a plant of the Cruciferae or Cabbage family. This is an undemanding plant, which easily tolerate drought, heat and slight frosts. The plant is used as a natural fertilizer - mustard enriches the soil. The mustard seeds are used as a condiment, especially for canning the vegetables. 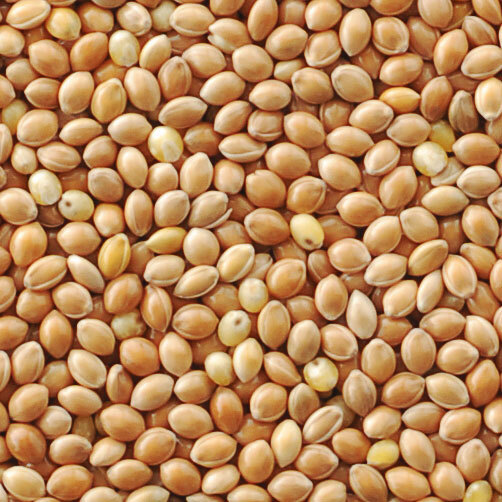 The mustard oil is also made of the seeds. 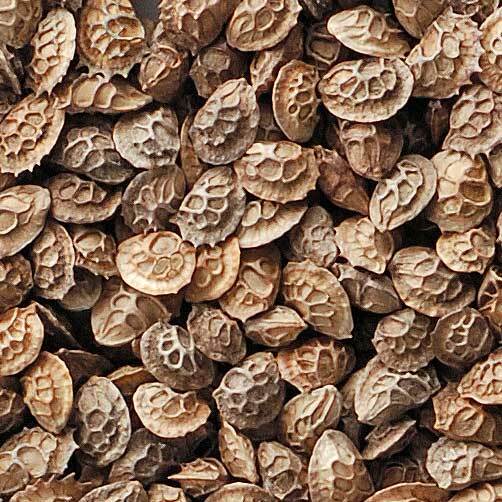 The oil concentration in the seeds reaches 30%. Powdered seeds are used for cooking the hot sauce. The mustard is also used in medicine due to its warming properties, the mustard plasters for example. In cosmetology, the mustard is used to strengthen hair, cleanse face and stimulate the blood circulation. Containers (in this case mustard seeds are loaded in bulk). 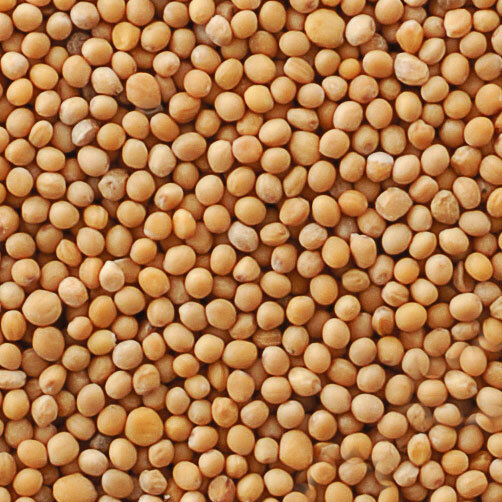 To purchase the mustard seeds, please fill in the form.